Maurice Ravel has been my favorite composer for many years. Studying his life and music has been a real passion for me. I have visited Ravel’s house (museum) in Montfort L’Amaury, which is 50 km from Paris, several times. I own 23 different books in English about Maurice Ravel’s life and music. There is one Ravel quote in particular that I very much like and can relate to exactly. 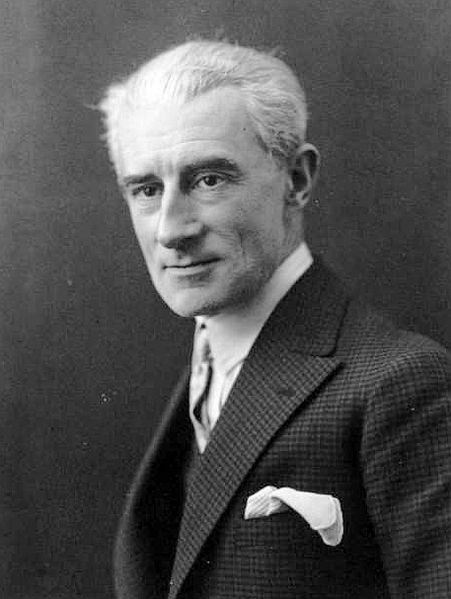 Public domain photo of Ravel courtesy of Wiki Commons.